"A broken heart has long been the conductor for Adams's talent: it's a testament to the quality here that he sounds so thoroughly broken this time." "Adams assembles a stunning scrapbook that captures heartbreak in an intimate array of snapshots, a collection that marks his most accomplished record since Heartbreaker." "... (Do You Still Love Me?) could've been something I heard through my older brother's bedroom door circa 1989. There are shades of Survivor ... not to mention some Whitesnake, maybe even a touch of Skid Row ... it's very good." 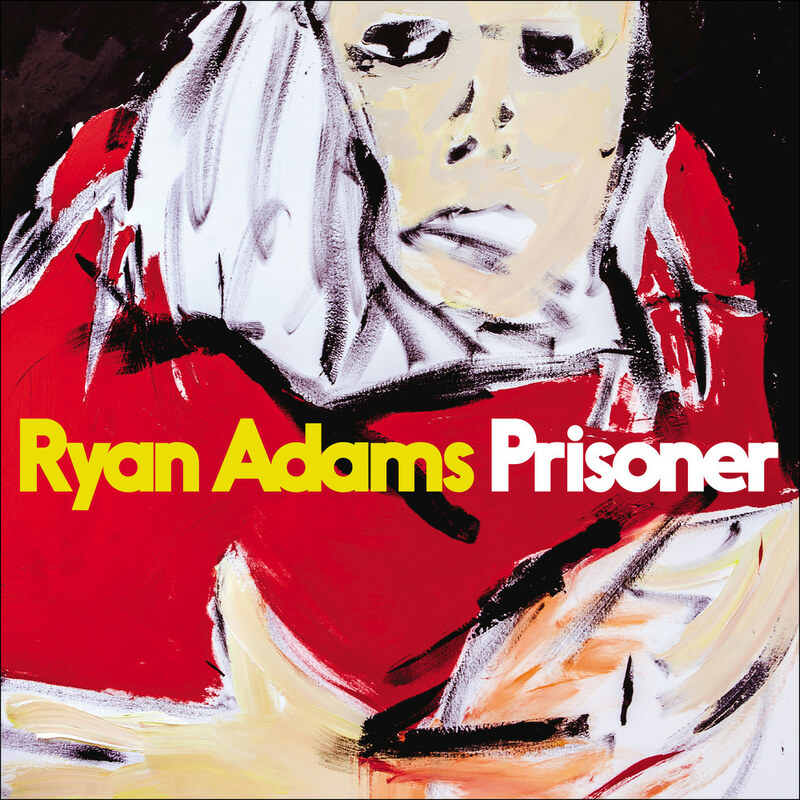 Produced by Don Was, the highly anticipated Prisoner is the first release from Ryan Adams since his 2015 Taylor Swift cover album 1989. With influences from AC/DC and Electric Light Orchestra to Bruce Hornsby and Bachman-Turner Overdrive, the tracks may be more uptempo than in the past, but lyrically Adams is just as personal and soul-searching as before. "When I run, I listen to (an iPod) Nano ... I put all the AC/DC records on from back to front, or I’ll listen to the best of stuff from the ’80s: Springsteen, or (Bruce) Hornsby and I’ll listen to what is going on there. I was listening to AC/DC’s Fly on the Wall and that’s when I realized what I had to do for the record ... it's about the big questions of somebody my age who's been through the things I've been through. But I didn't feel I needed to make something that was dark and heavy."